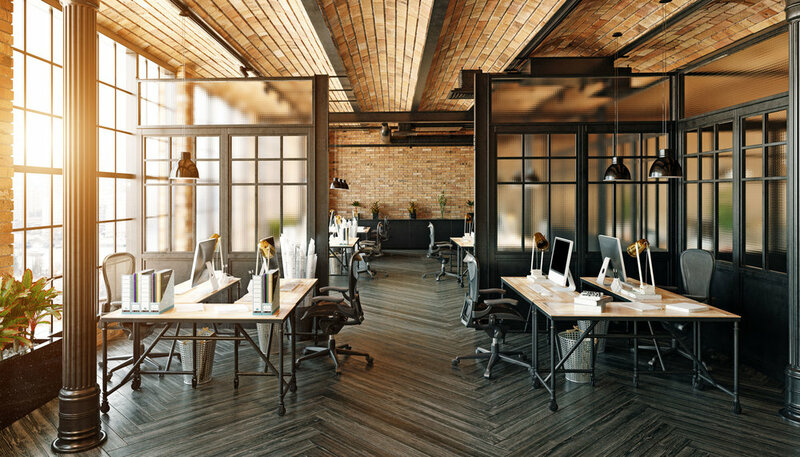 Bisnow recently asked that question of more than two dozen real estate C-suite execs around the globe, and nearly across the board, they said they arent worried about an economic slowdown hurting the property industry. Strategy+Style Marketing Group's Karen Fluharty weighs in pointing out a consolidation downturn must include a philosophical shift from a "market-first" to "customer-first" decision-making approach. Read more here to find out what some of the smartest minds in CRE have to say about shoring up against the next downturn.